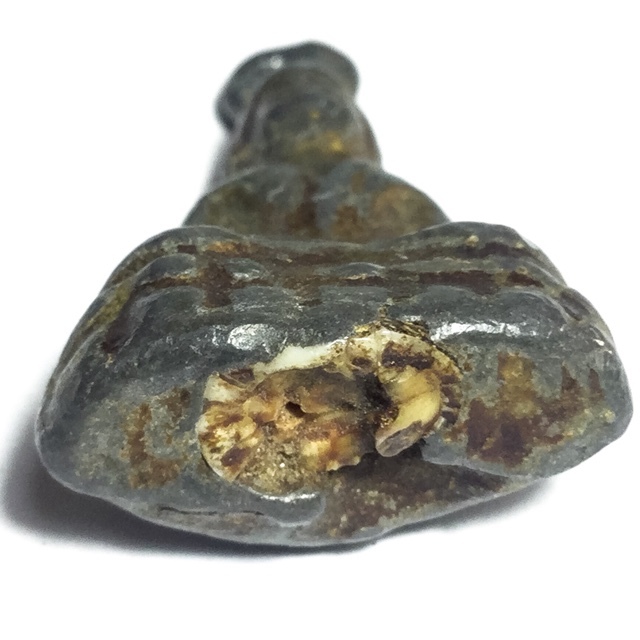 Ancient Amulet Presents the legendary and extremely rare Pra Pim Pra Put Nuea Chin Dtakua Fang Khiaw Hmaa Pha, Leaden Buddha Amulet with Magic Spell and Wolf’s Tooth Inserts. The Pra Pim Pra Put Dtakua Fang Khiaw Hmaa Pha, was one of a variety of different Pim (models), wich Luang Por Dam created by taking already pre-existing designs from other great temples and masters, and using them to make these amulets, forging them with alchemical metallurgy into leaden statuettes. Empowered with insertion of a magic spell in Sacred Khom Agkhara, on a piece of parchment paper, and a wolf’s canine tooth. It is a legend that when Luang Por Dam traveled on Tudong from Cambodia, to stay at Wat Kuti, there were two leaden Singha Lions in front of the Uposatha Shrineroom. One time, the local temple orphans would drag to the middle of the rice field and play with them every day for days on end. The children would go hoome and leave the lions in the field. However, Lions would somehow find their own way back to the front of the Uposatha, without anyone having to go and get them. Nobody in the temple knew how they got back in place. The lions wold return to their original place every evening without anyone ever seeing them being brought back. It was these lions which Luang Por Dam took, to use as the base leaden Chanuan metal for the forging of the mercurial alloy, to be cast into amulets. Luang Por Dam was an olden days Khmer Sorceror Monk who stayed at Wat Kuti in the Pre Modern Era (passed before 2500 BE). He is said to have been of the same Generation and approximate age of the Great Luang Phu Suk of Wat Pak Klong Makham Tao. Nobody has ever been able to compile a full biography of this monk, whose Khmer past is obscured from history. Luang Por Dam made his amulets in his own inimitable way with his own particular metho, which came from his Khmer Sorcery Wicha. He was able to manipulate alchemical metals and to ‘riak parort’, which means ‘to call alchemical mercury’. 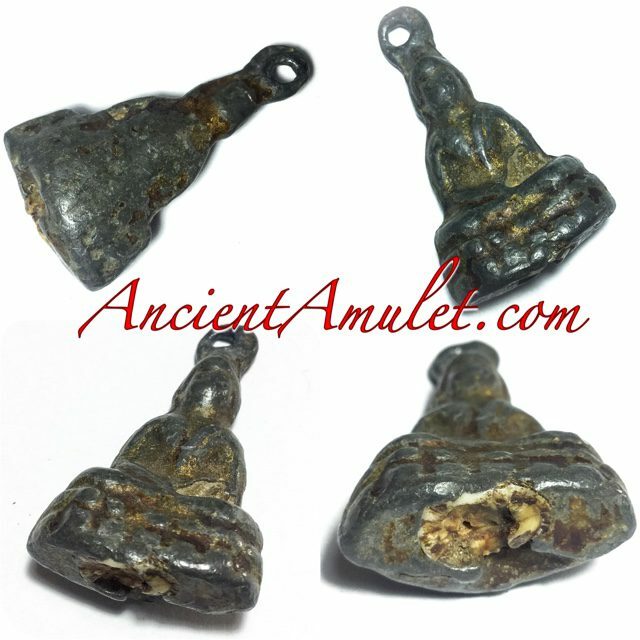 He would make the amulets by bthe alchemical method of using Incantations and meditative prowess to call the mercury to flow to him and guide them into the casting molds with magical spellcasting. 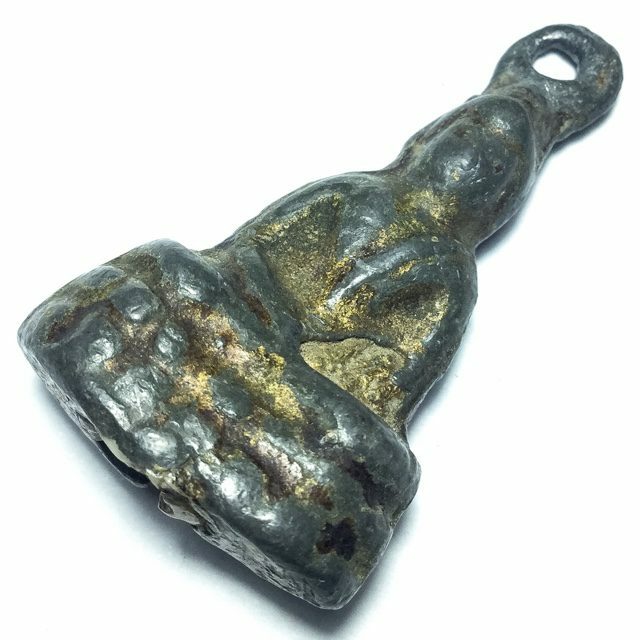 Apart from being famous for Kong Grapan Chadtri Klaew Klaad and ‘Gan Sadtw Pit Raay’ (protect against poisonous beasts), the amulets of Luang Por Dam are known for their power to erase Black Magick. 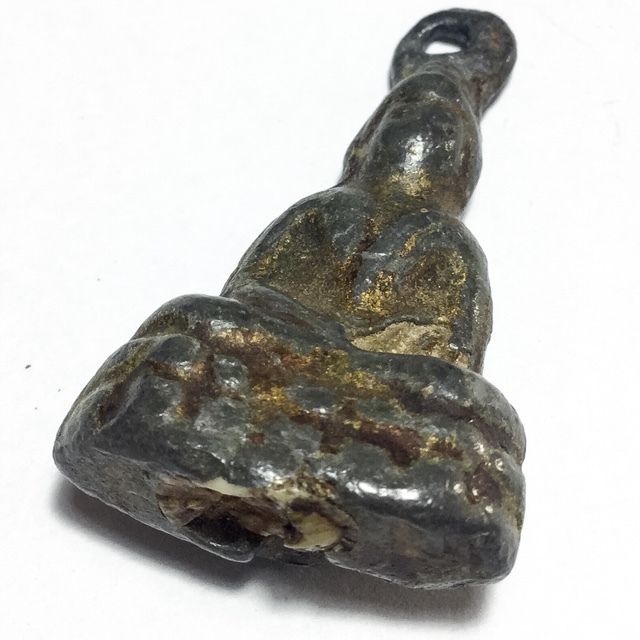 It is said that if a house is cursed, or there are any sorcerous magical spells influencing the house, to walk in with one of Luang Por Dam’s amulets will dispel the curse or Black Magick Immediately, dispersing it and banishing it. But his amulets also then became famous outside of his locality and to spread around the provinces, because of Rice. Luang Por Dam’s temple needed rice, and Luang Por Dam would also have to go to Sara Buri township often to get rice for the temple, and would take his amulets to exchange with the market farmers for rice. In the beginning, not many people took much notice, but he would exchange one amulet for a cart of rice with some traders. But after some time, there were some devotees who payed reverence and gave alms to Luang Por Dam, and recieved an amulet as a gift from him for their kindness. 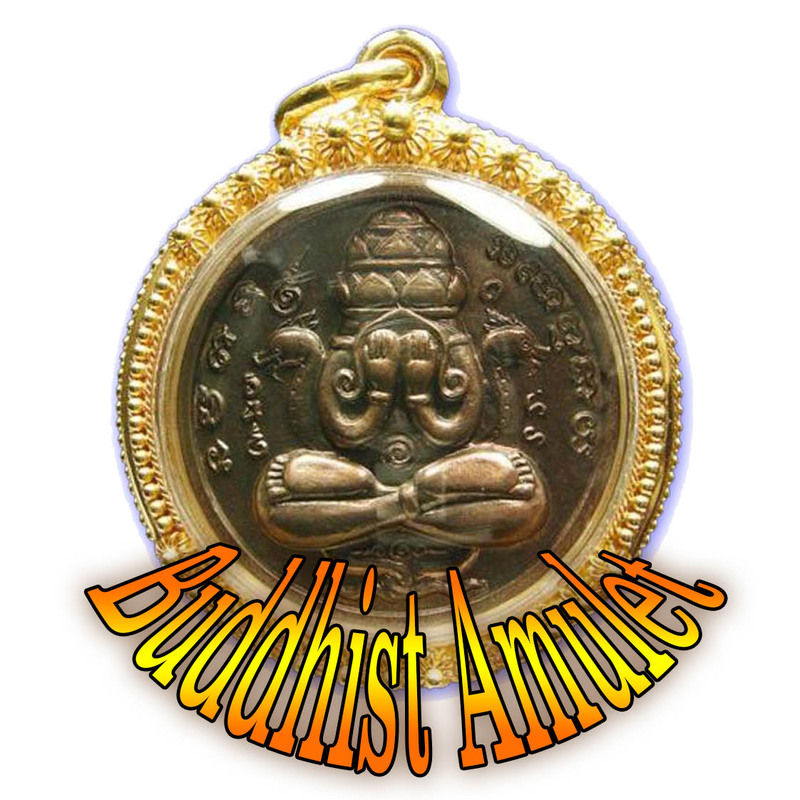 The devotees took the amulet and hung it up against a tree to test it with a revolver, by shooting at it, but however they tried, the gun wold not shoot when pointed at the amulet. His first edition came to be, because of the Thai devotees of the area hearing of Luang Por Dam being from the Khmer side of the order, and that he was a Tudong Forest Monk, so they came to ask him for a way to prevent the Black Magick spells which were being placed on them using Khmer Necromancy and Black Magick. Luang Por Dam then made his first edition, using the wolf’s teeth inserts, which are now so rare and famously powerful, with Anti Black Magick and Kong Grapan Chadtri Maha Ud Klaew Klaad Protective Sorcery to keep his devotees safe and banish any evil curses they may have had afflicting them. The wolfs teeth were obtained by Luang Por Dam, as he was wandering through the forests of the Khao Gaew Jungle, and he came upon the scene of a pile of skeletons of wolves, and a couple of tiger skeletons, all in one area. He concluded that the wolves must have died in their struggle with the tigers, but that the wolves, despite being much smaller, were as brave and fearless and just as much a fierce hunter as the much larger tiger himself. 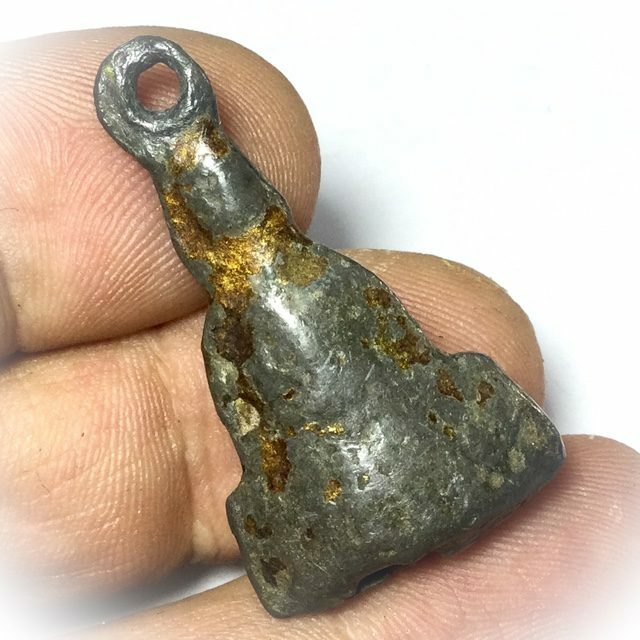 He took the teeth and empowered them throughout his Tudong wandering times with Maha Amnaj, Maha Ud, Klaew Klaad and Kong Grapan Chadtri Magic, for later use, in these amulets. 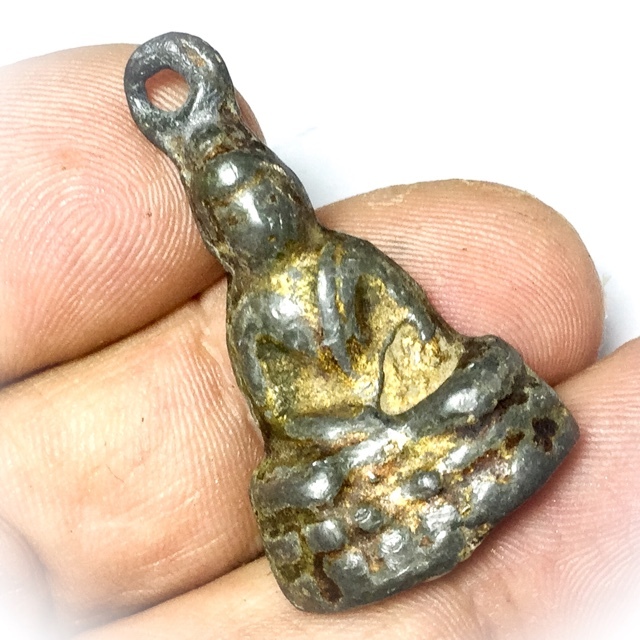 He made the amulets in various models, including the Pra Put Buddha image, the Pra Pid Ta Pra Pim Pak Pao (single Pidta) up to the Pra Pid Ta Pim Haa Gler (5 sided Pidta), which is known in the present day as ‘Pid Ta Piang Chompoo Haa Gler’.